Systems fragmentation is the single biggest barrier to business transformation and innovation we see in the mining industry. Most companies have no single source of truth providing timely and reliable data about the business and no single platform to standardize processes consistently across the organization. Instead, fragmented software applications landscapes are common. Multiple enterprise resource planning (ERP), enterprise asset management (EAM), project management, and workforce planning and scheduling optimization systems, and scores of Excel spreadsheets all conspire to hinder business transformation. How does this come about? While ERP systems are generally used to support a company’s production, financials, sales and HR, they often lack world-class EAM, project management or planning and scheduling capabilities. But mining is highly asset-intensive, and companies can live or die by the success of their projects. As a result, organizations are often forced to choose between replacing an expensive and heavily customized ERP system or buying additional “best-of-breed” EAM, project management or other applications. While not ideal, the latter is the easier path. Complicating the situation further, many organizations have multiple, overlapping ERP and other enterprise software systems inherited from companies and operating divisions they have acquired along the way. One of the first casualties of systems fragmentation is often financial reporting. It can become very challenging when relying on information from multiple disconnected data sources. The manual data consolidation required is both error-prone and time-consuming. Finance teams may struggle to meet reporting deadlines and to deal with complex corporate structures. It can be an all-consuming effort to produce financial results that are accurate, up-to-date and on time. But reporting is just a canary in a coal mine warning of more widespread dangers. One is the inability to move beyond financial compliance to achieve a more sophisticated level of financial and operational management – making better use of capital and improving investor returns. 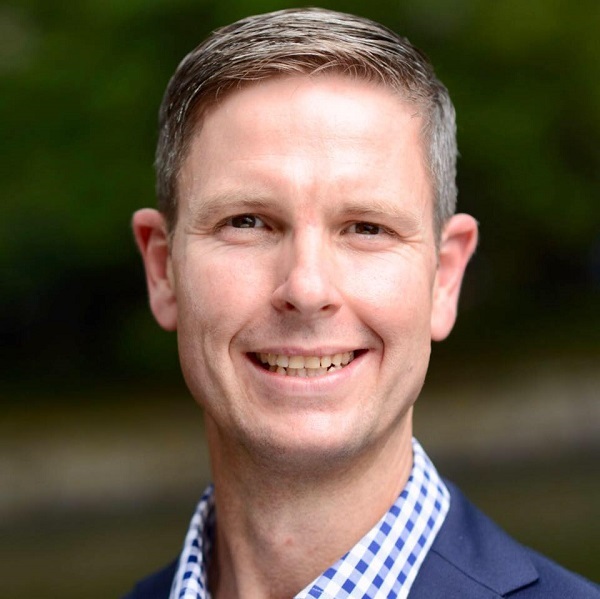 That would require real-time visibility of all relevant information, something that fragmented and disconnected business systems cannot deliver. And without a single information platform supporting all of a company’s business units and areas of operation, the standardization of processes across the organization is virtually impossible. This also limits the ability to improve quality and maximize efficiency, putting organizations at a serious competitive disadvantage. The benefits achieved by adopting innovative and disruptive technologies – such as automation, the Internet of Things (IoT), Artificial Intelligence (AI), drones, wearable technology and digital supply chains – may also be limited. In Australia, we have seen engineering companies embed temperature sensors in hard hats to ensure that personnel do not stay out in the sun too long while working on assets. We also see drones being used to monitor assets and inspect infrastructure without endangering personnel. All these new technologies generate data that must be collected, integrated, analysed and acted upon if the promised benefits are to be achieved. For companies that have not consolidated their existing data sources, new technologies may lead to further systems fragmentation, compounding the organization’s current challenges. The integration of ERP systems with other enterprise applications is often put forward as a solution to systems fragmentation. But while it is theoretically possible to integrate a company’s existing software applications, the reality is somewhat different. In practice, the more numerous and extensive the integrations that are required, the more complex and unmanageable they become. The coding required means that integrated systems are relatively expensive and slow to update, making it difficult to keep up with the rapid pace of technological change. No matter how close the integration is to begin with, combined systems are likely to become outdated and struggle to accommodate new data sources and business processes over time. The same arguments apply to other enterprise applications. 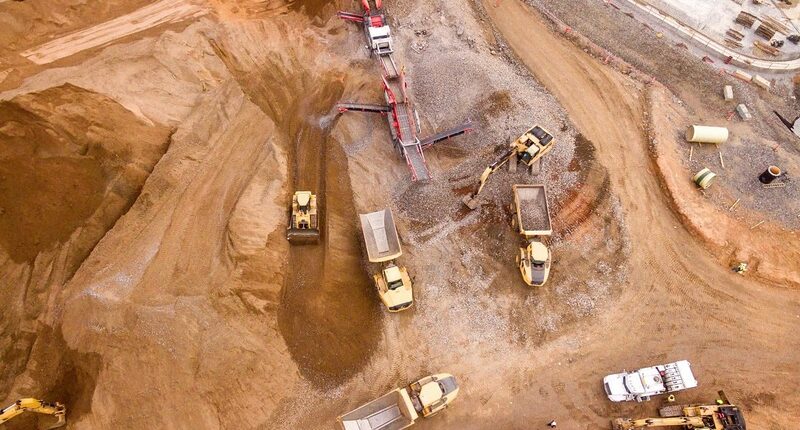 For most mining companies, delivering EAM, project management, and workforce planning and scheduling capabilities as part and parcel of an integrated ERP solution simplifies their applications landscape, giving them a single source of truth. Organizations seeking to transform their business by standardizing processes and leveraging reliable, real-time data will benefit from an ERP system with all of these capabilities, setting them up to adopt automation, IoT, AI or whatever other new technologies are coming up next. 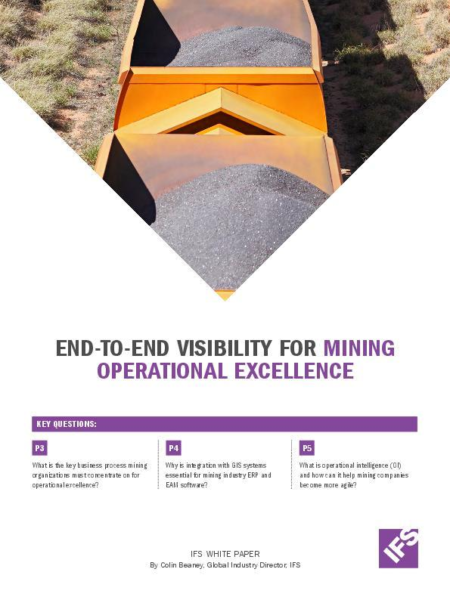 For more information, read the whitepaper my colleague Colin Beaney – IFS’s Global Industry Director for Energy, Utilities & Resources – wrote recently on the how software can drive operational excellence across your entire mine.